A Non-Surgical Solution to Lines and Wrinkles – Many men and women can experience a flawless complexion without the need for surgical enhancement. BOTOX is minimally invasive and can help with wrinkles in the forehead, neck and around the mouth. Proven to Lift the Brow – Over time your brow may drop or lower. With BOTOX treatments you can lift the brow making your face look less tired, giving you a more youthful appearance. Decreases Excessive Sweating – For many men and women excess sweating under the arms is an embarrassing problem that must be dealt with on a day to day basis. A simple BOTOX treatment can lessen the amount of sweat produced to minimize this often embarrassing problem. Reduce Migraines – Some clients say that after their BOTOX treatments they are surprised to find that they have fewer to no migraine headaches. This could be beneficial to those who suffer from chronic headaches. When combined with Juvederm, BOTOX can give your whole face a more youthful look- Many of our patients choose to combine Juvederm injections with BOTOX injections to achieve a smoother, tighter look across their face. While BOTOX helps soften the appearance of lines and wrinkles between the brows, Juvederm has the same effect on the creases around your mouth. 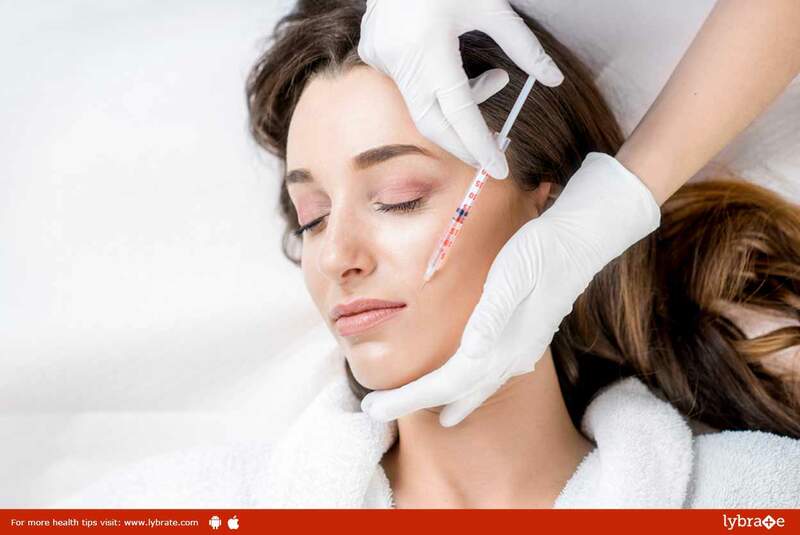 BOTOX is clinically proven to be safe and effective - BOTOX was first used in other treatments, for instance, treating excessive sweating and overactive bladders, a few decades ago. Over the years, it has been aggressively studied and tested becoming clinically proven to be safe and effective for cosmetic use in 2002. Over the past two decades, BOTOX has been widely used among men and women across the country. A long-term side effect which you might suffer from is drooping eyelids and eyebrows. This will take some time to heal.